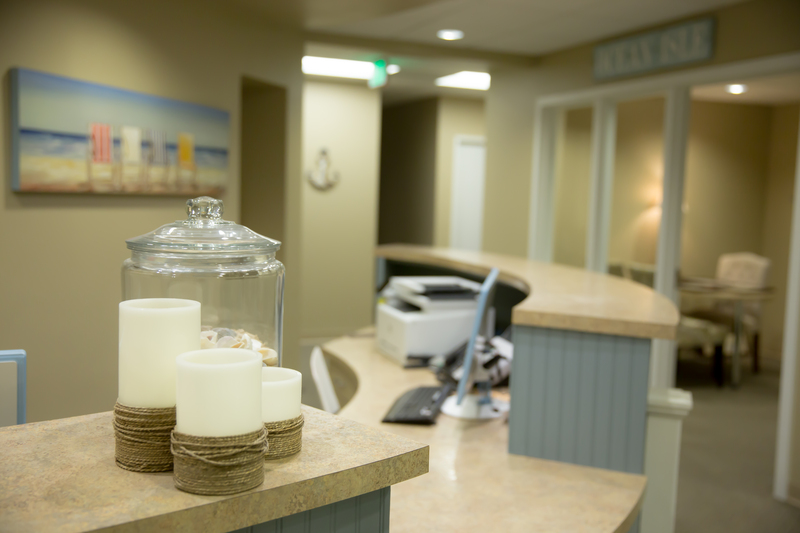 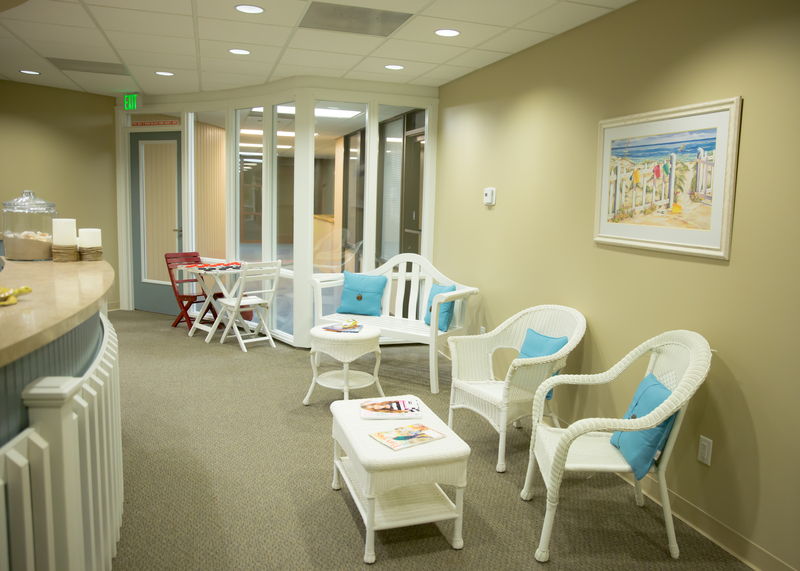 When you enter our state of the art, “Carolina” beach themed office, the friendly greeting that you will be met with will set the tone for the rest of your visit. 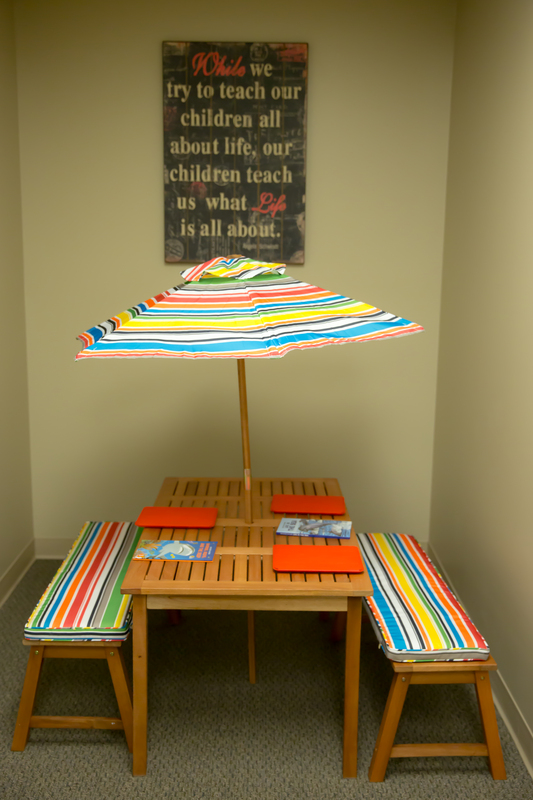 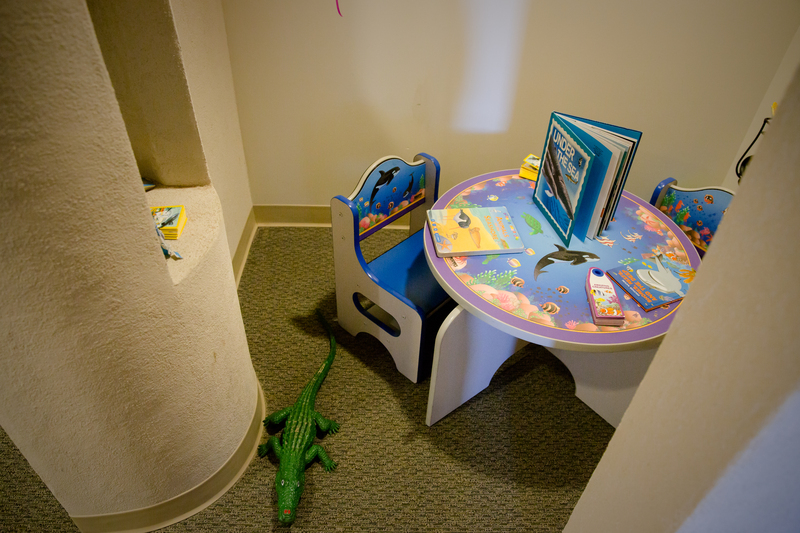 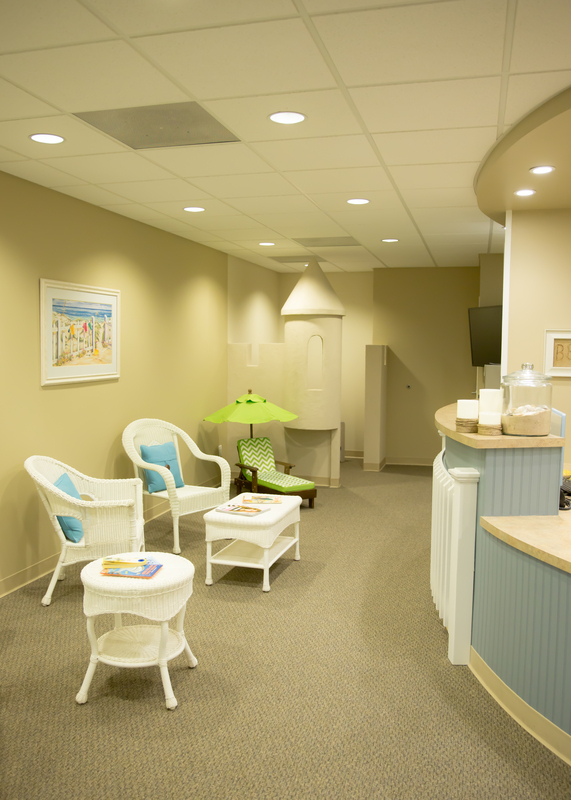 While parents check in, the kids will find plenty of fun things to do in our reception area. 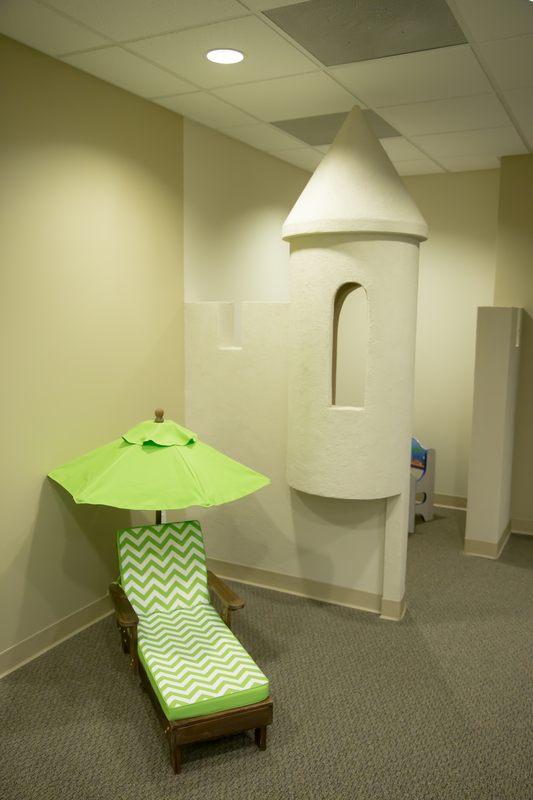 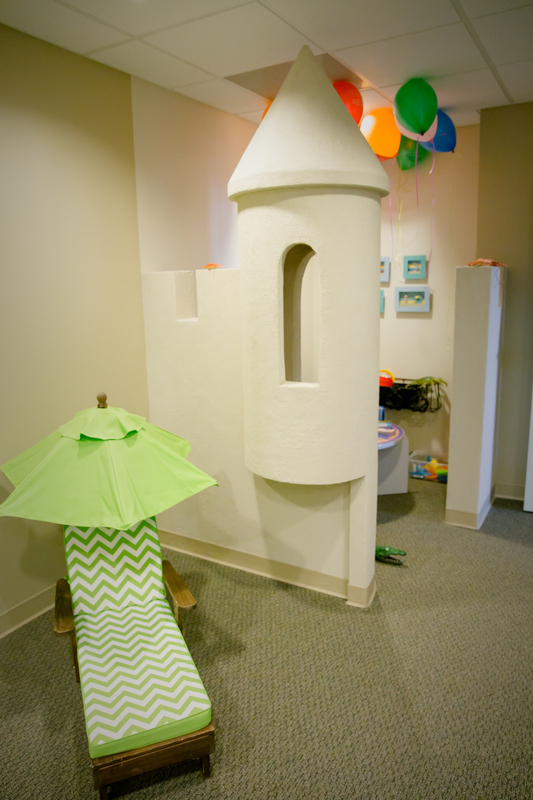 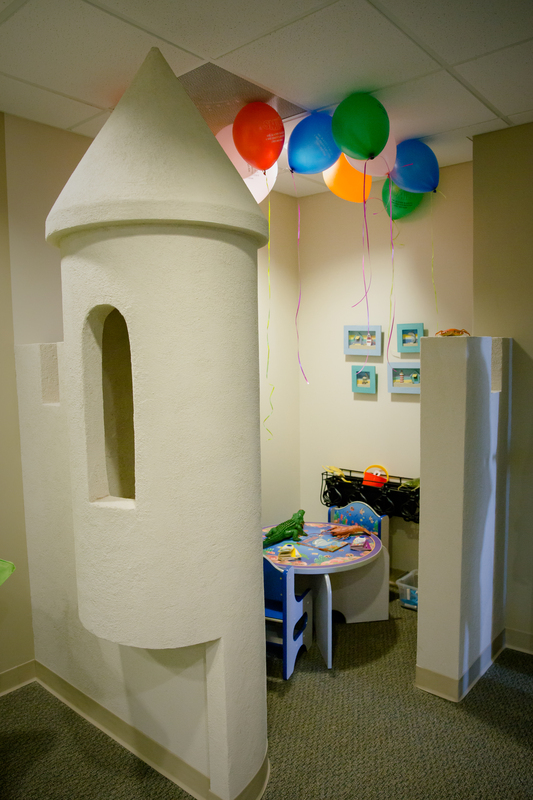 Our office is full of activities to keep them entertained, including: iPads, movies, books…and even a real sandcastle! 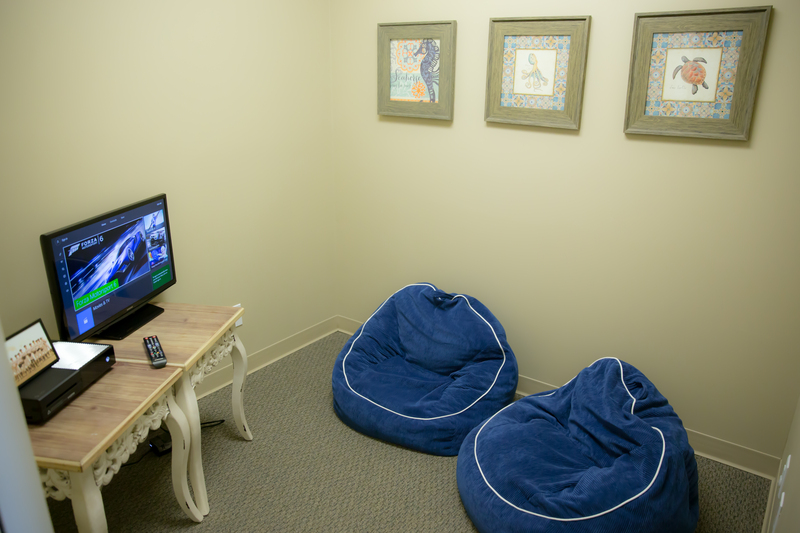 We also provide wifi for homework or office work as well as a beverage station for your enjoyment. 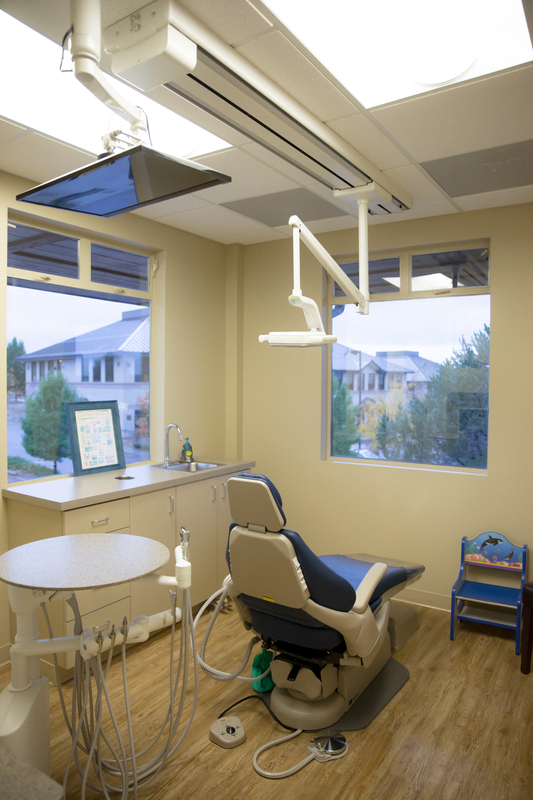 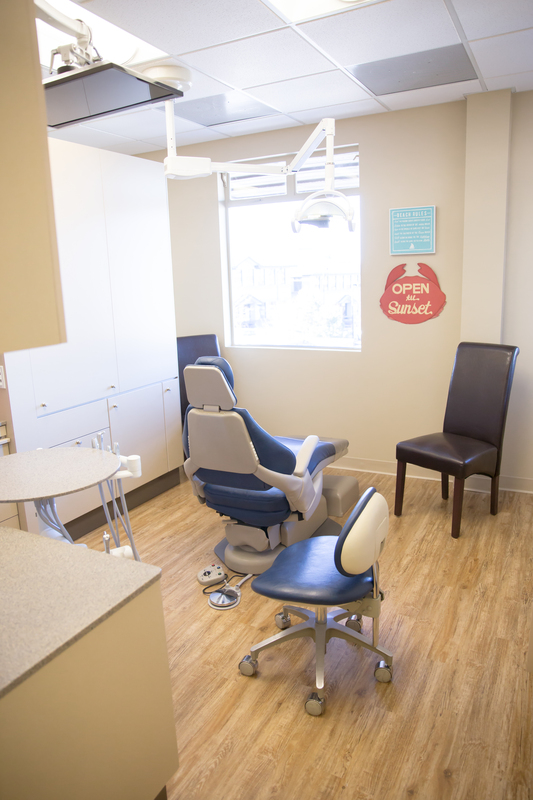 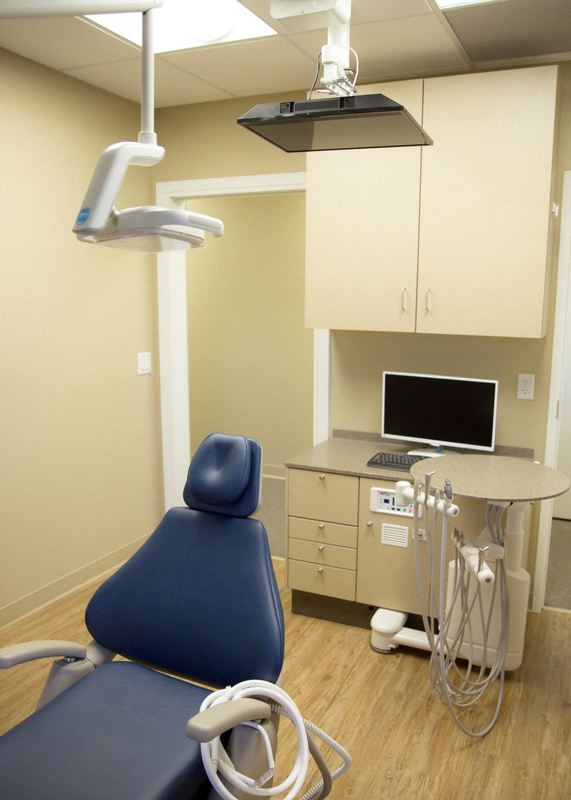 In addition to treating our patients and educating them on the importance of good oral health care, we also like to educate our community! 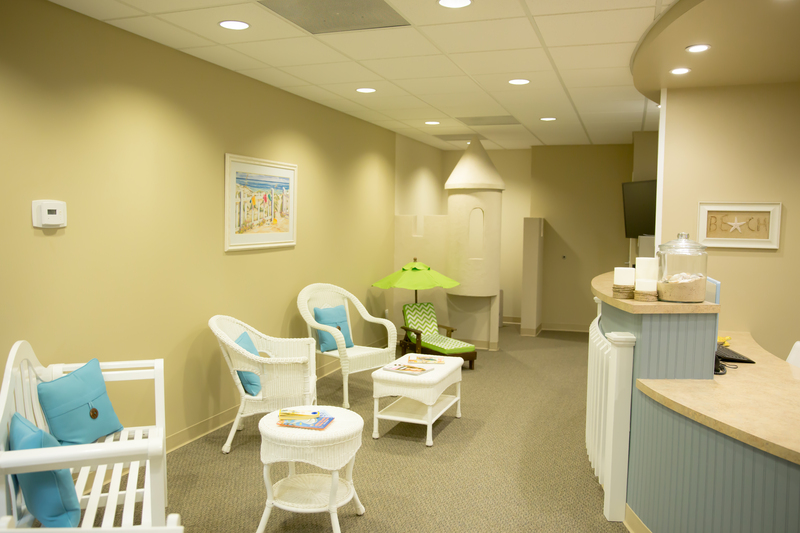 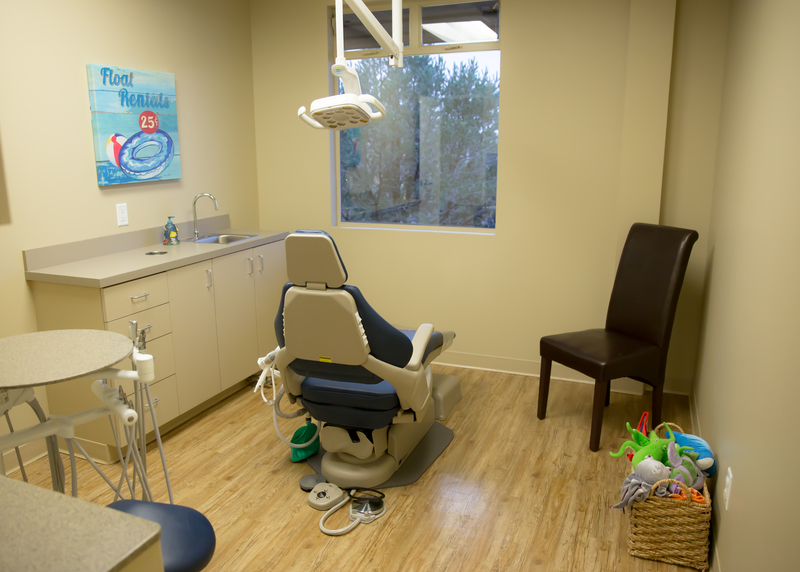 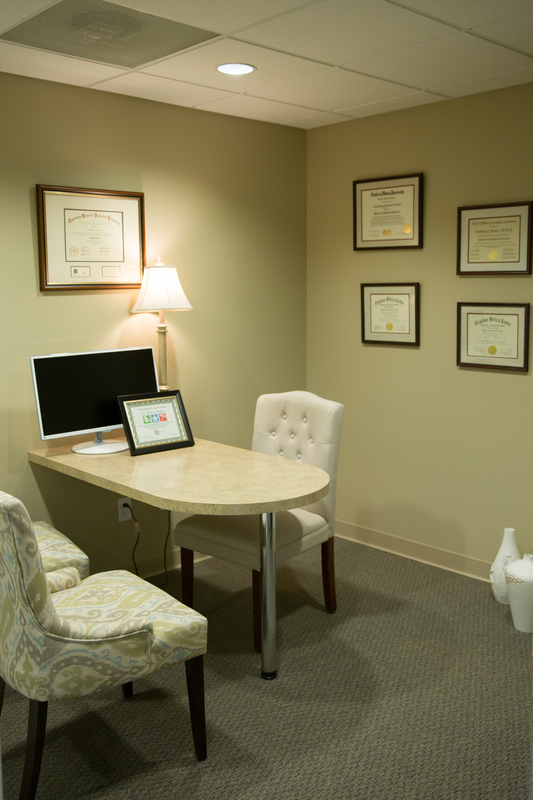 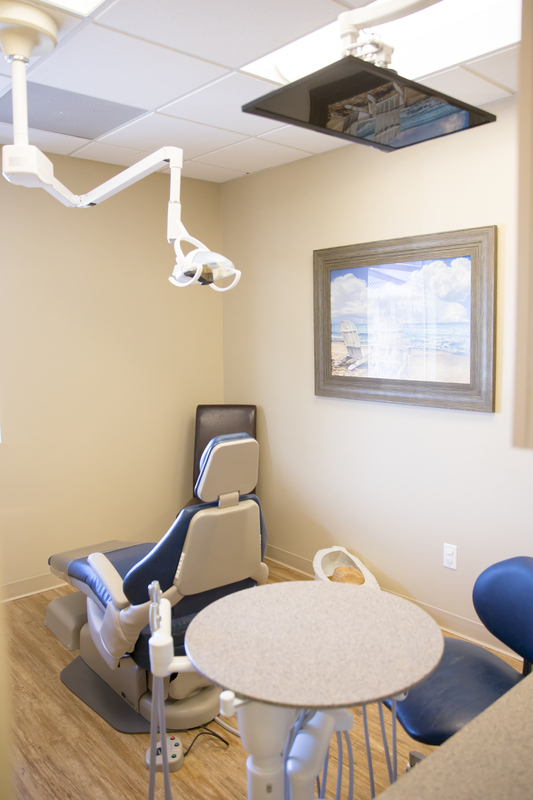 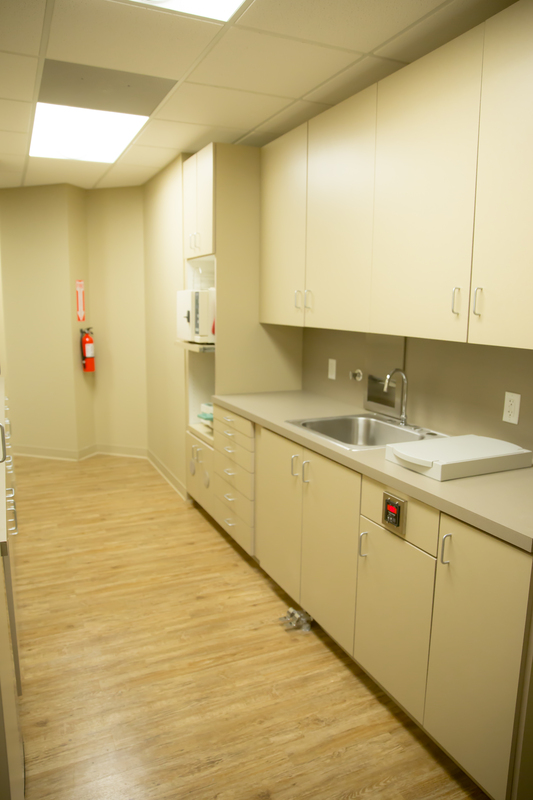 We enjoy hosting parent groups and school field trips, and opening our office for educational seminars for parents and other medical professionals.